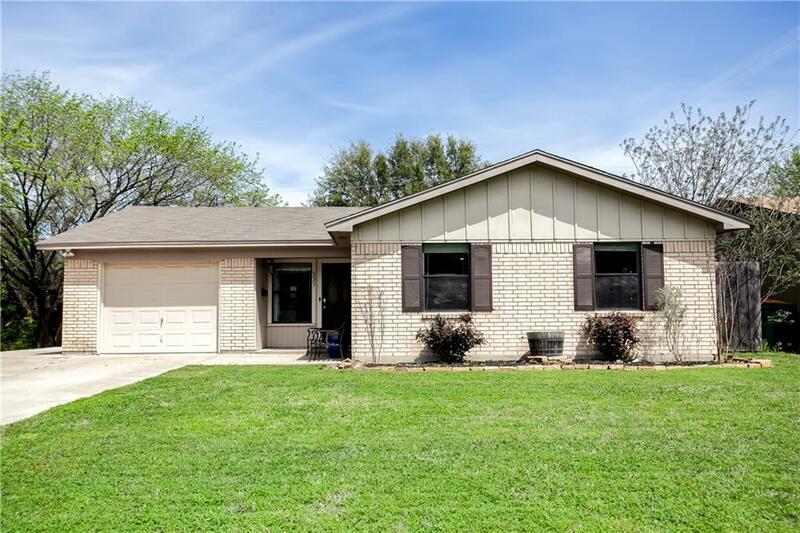 UNDER $200,000 in Lewisville! 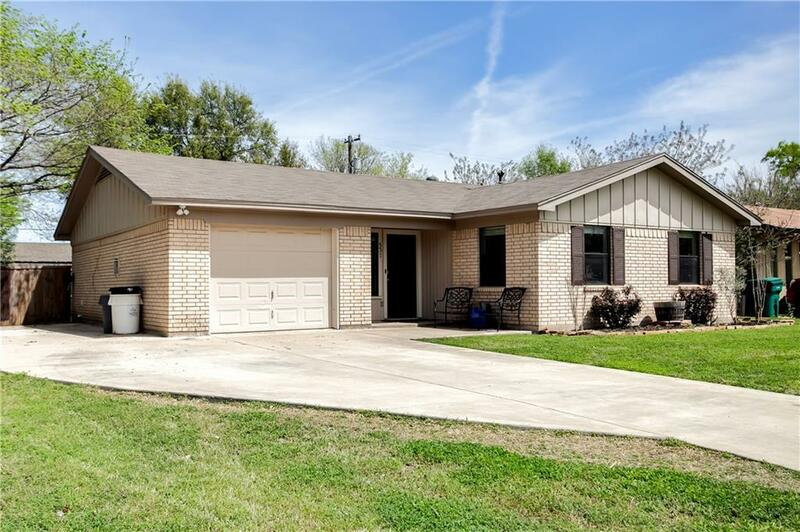 This UPDATED Lewisville home offers 3 bedrooms and 2 full baths with an open concept and large backyard! 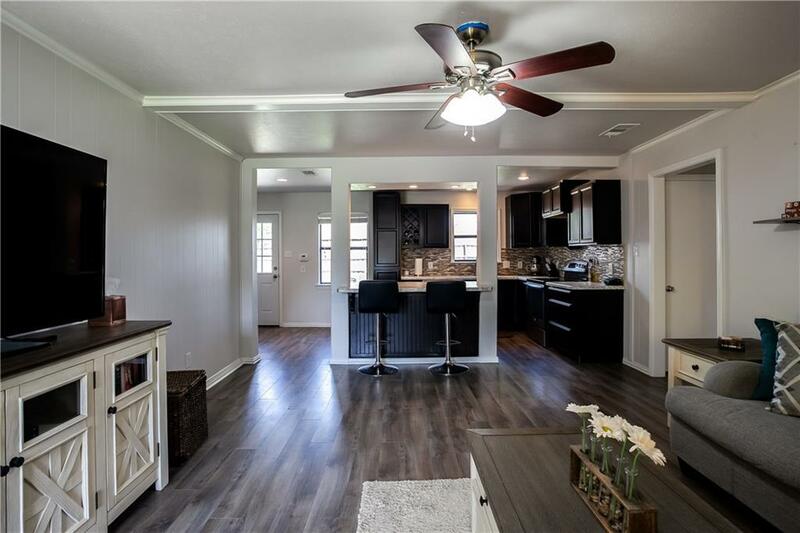 Updates include new laminate flooring, paint, kitchen cabinets, GE appliances, countertops, bathrooms and more! New water heater in 2015 and New AC and Furnace in 2016. 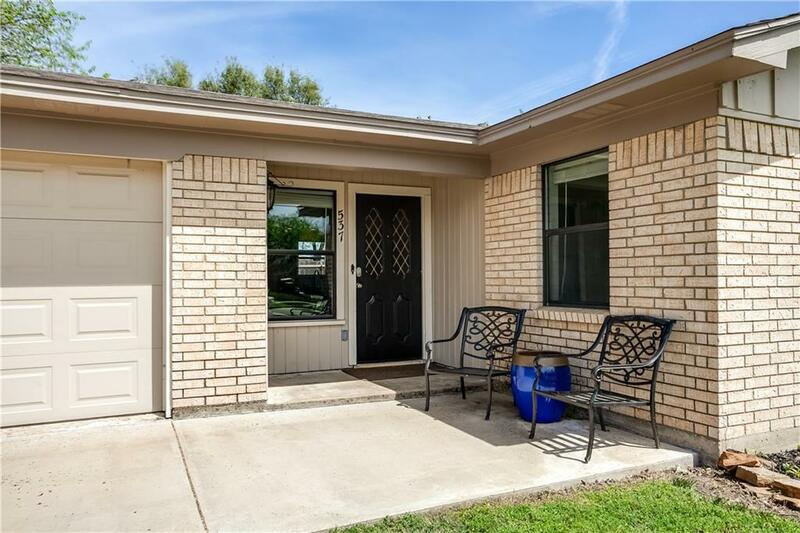 This charming home has easy access to I35 and within a short distance to restaurants and shopping. Offered by Heath Wells of Repeat Realty, Llc.